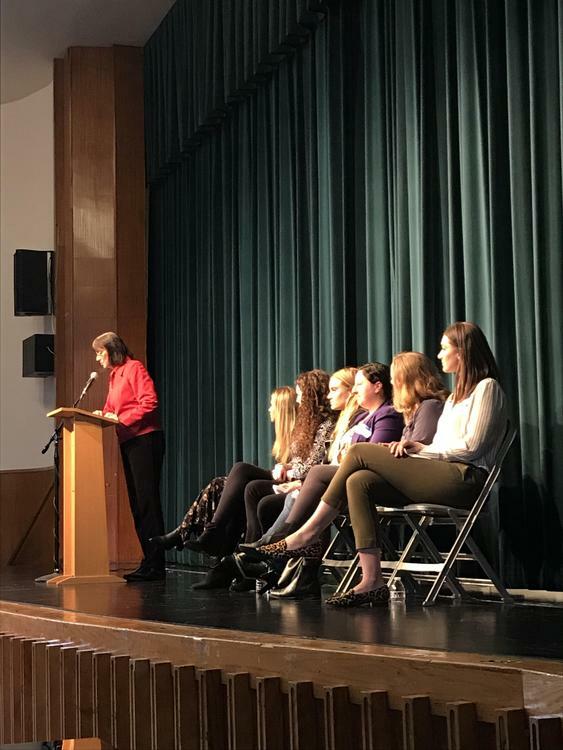 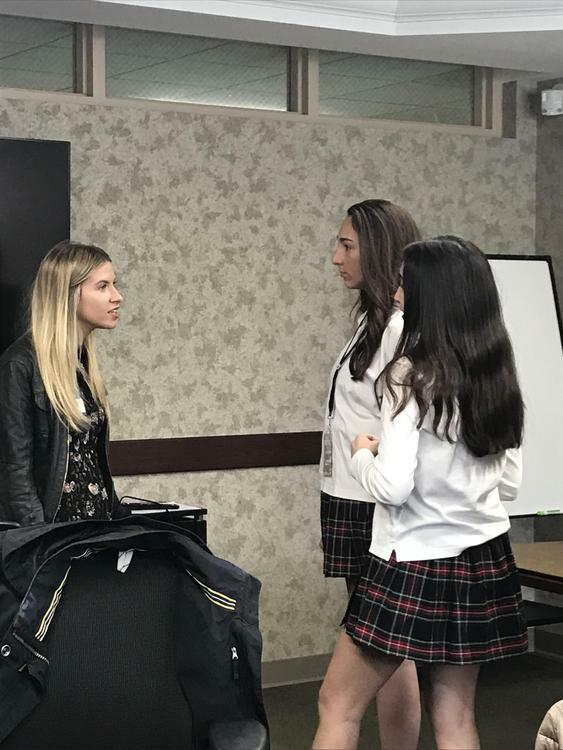 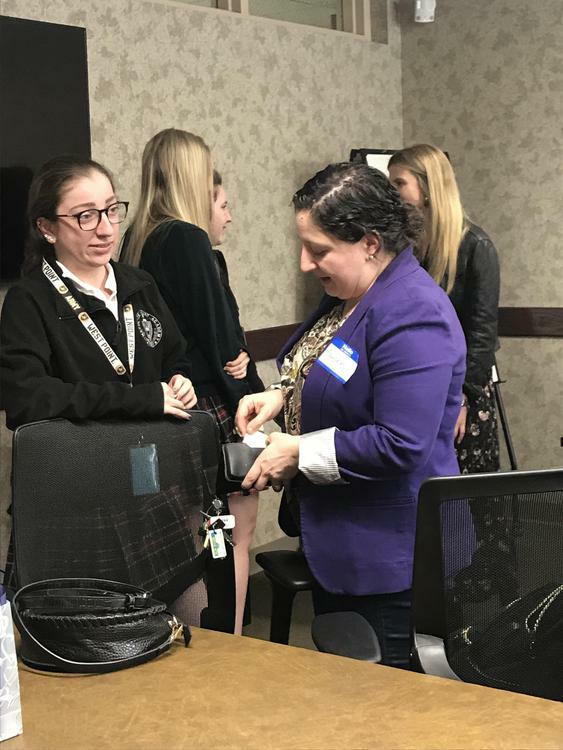 On Tuesday, March 19, 2019, our school community heard from six inspiring Immaculate Heart Academy alumnae about their jobs in various fields within communications. 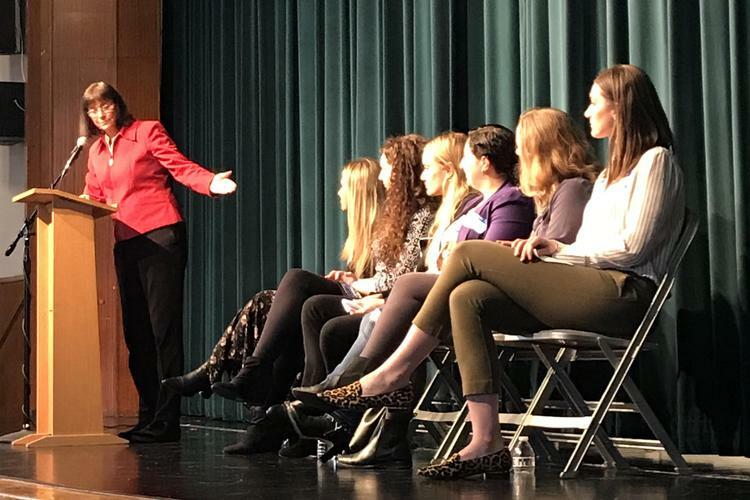 We were honored to welcome back the following IHA alumnae to our 2019 Women in Communications Panel. 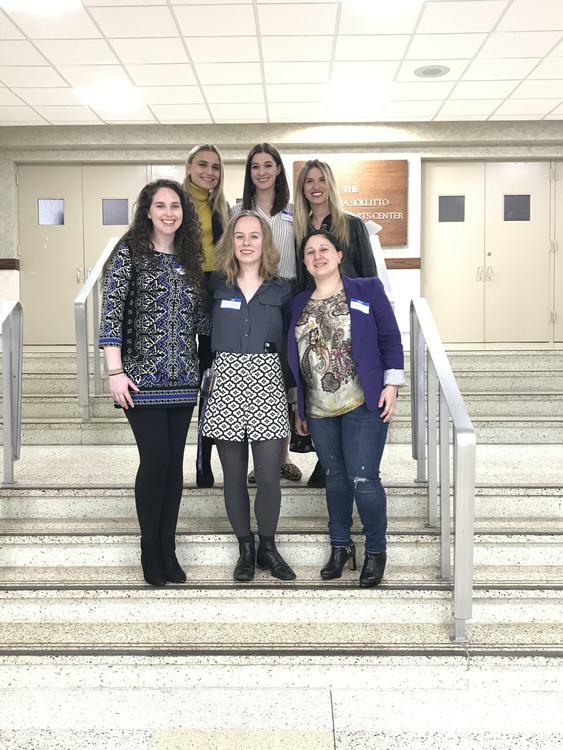 Top row, left to right, are Brittany Stephanis’13, digital editor at New York Magazine; Emily Pandise’10, assignment editor for the National News Gathering Desk at NBC Universal Media, LLC; and Elysha Beckerman’07, content lead at Giant Spoon. 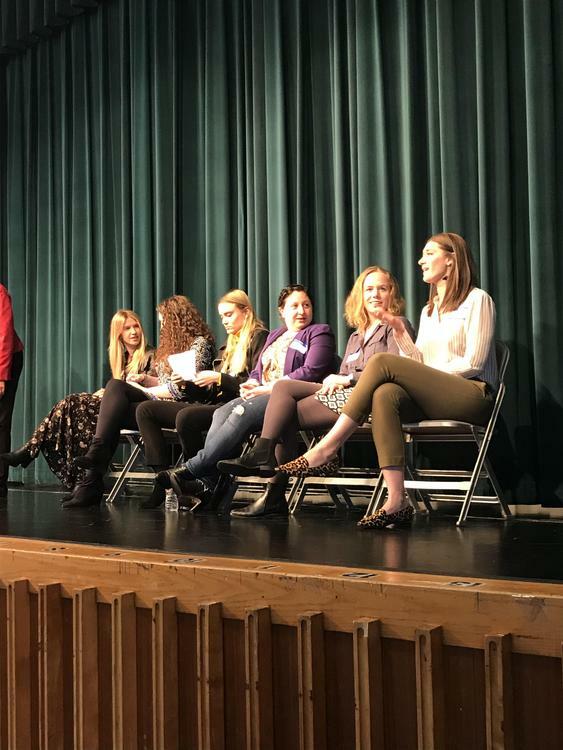 Bottom row, left to right, are Tess Quinlan’10, senior editor for the digital editorial team at NBC Sports; Liz Hynes’13, assistant to Stephen Colbert at The Late Show with Stephen Colbert; and Lauren Finocchiaro Sikora’00, vice president of operations and accounts at PR firm, Bullfrog and Baum. 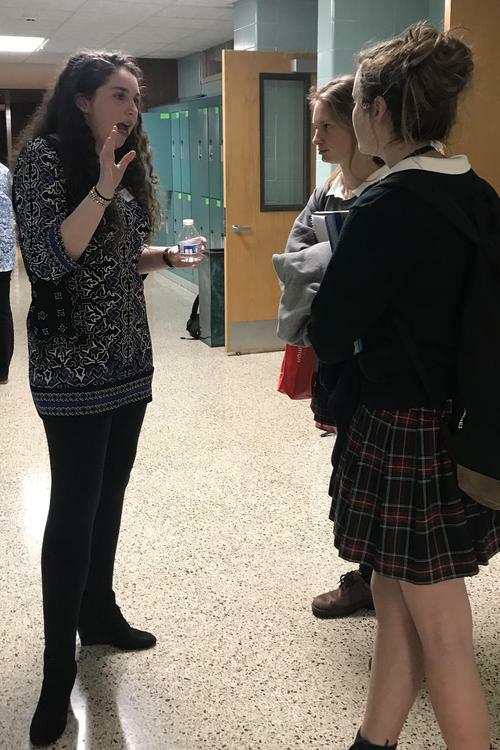 Photos courtesy of Tara Hopfenspirger.